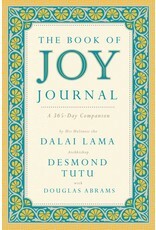 This beautiful journal from His Holiness the Dalai Lama and Archbishop Desmond Tutu gives you all the space you need to notice and record what gives you joy. 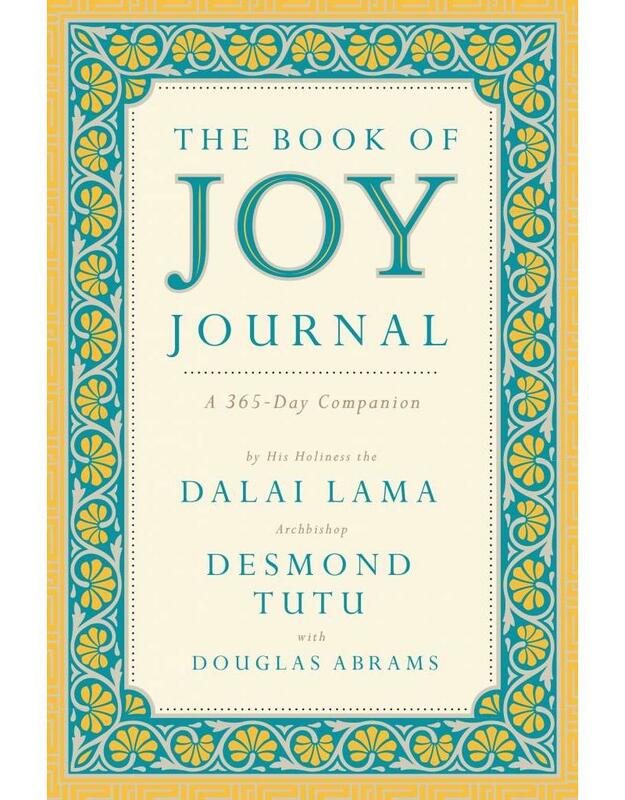 Arranged as a 365-day companion, it prompts you with inspiring quotes from The Book of Joy to help transform their joy practices into an enduring way of life. It is the perfect companion for The Book of Joy's many passionate readers as well as the perfect gift for anyone looking to live a more joyful. Share the joy!